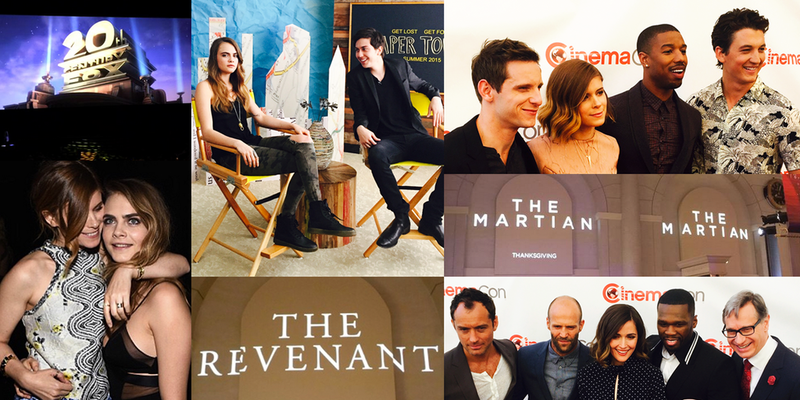 20th Century FOX shares new details about their upcoming releases for 2015 and 2016, including Paper Towns, Fantastic Four, Hitman: Agent 47, Deadpool, Maze Runner: The Scorch Trials, and more. Yesterday, 20th Century FOX had their CinemaCon*** panel where they presented details for many of their upcoming projects. 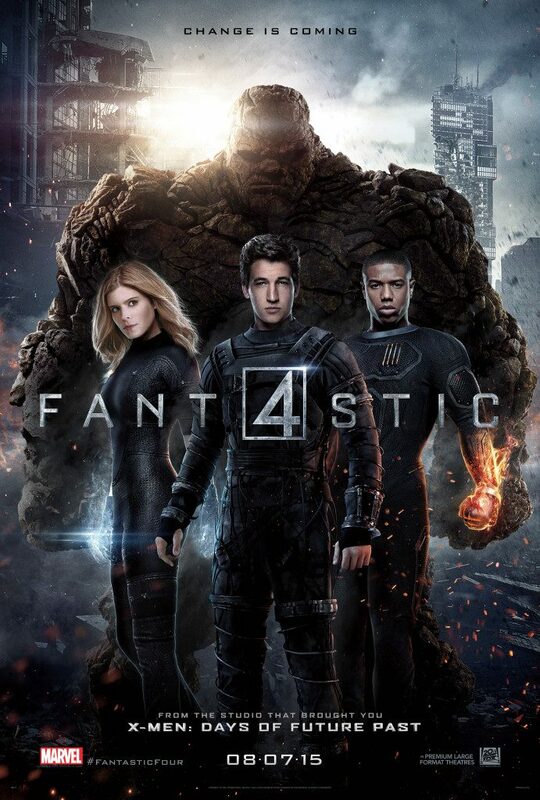 2015/2016 films include Paper Towns (based on the bestselling novel by author John Green), Fantastic Four, Joy (the latest collaboration between David O. Russell, Jennifer Lawrence, and Bradley Cooper), The Maze Runner: Scorch Trials, and much more. 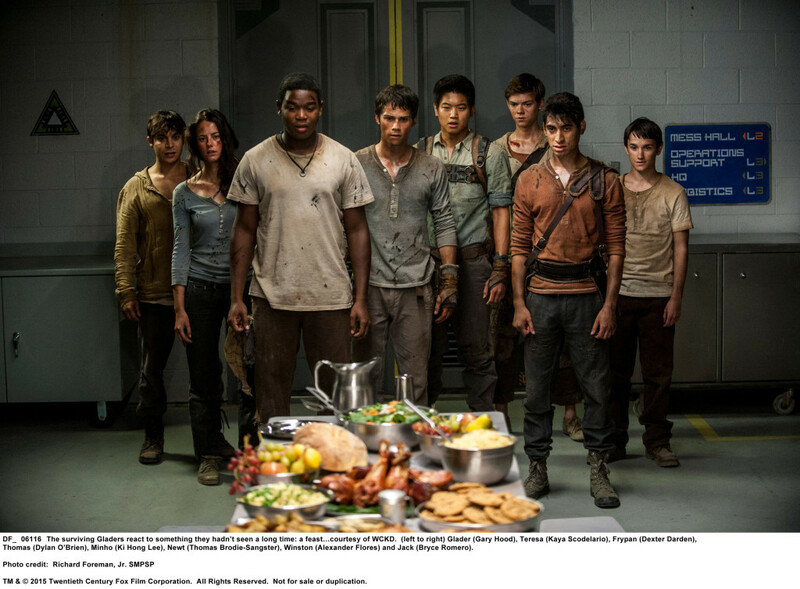 See below for more information about the release dates, official synopses, and poster/images (when available). 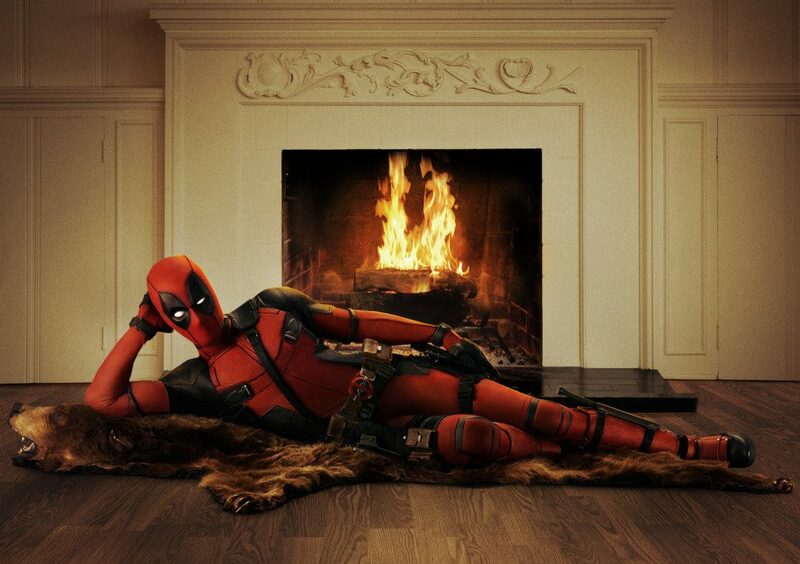 Which FOX films are you most looking forward to seeing? 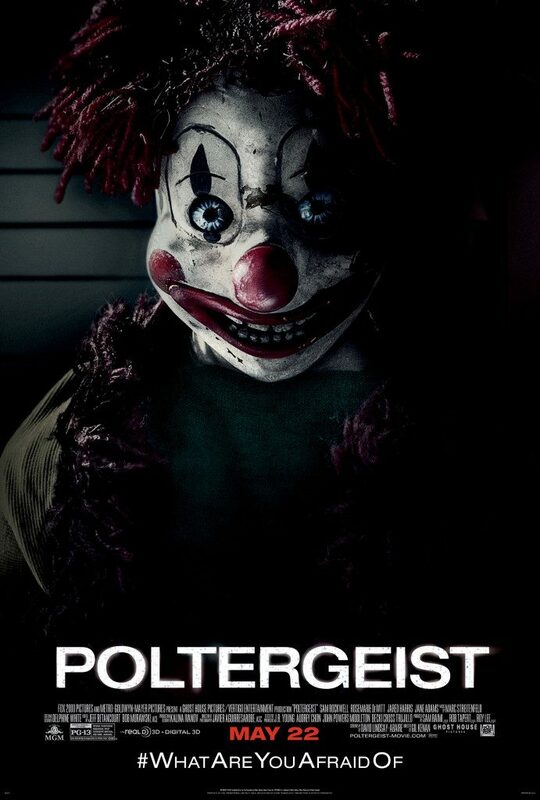 SYNOPSIS: Legendary filmmaker Sam Raimi (“Spiderman,” “Evil Dead”, “The Grudge”) and director Gil Kenan (“Monster House”) contemporize the classic tale about a family whose suburban home is haunted by evil forces. When the terrifying apparitions escalate their attacks and hold the youngest daughter captive, the family must come together to rescue her before she disappears forever. 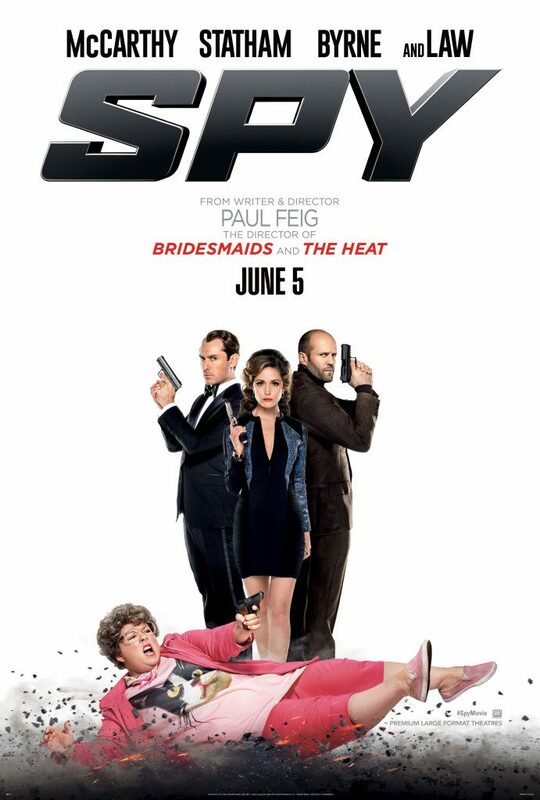 SYNOPSIS: Susan Cooper (Melissa McCarthy) is an unassuming, deskbound CIA analyst, and the unsung hero behind the Agency’s most dangerous missions. But when her partner (Jude Law) falls off the grid and another top agent (Jason Statham) is compromised, she volunteers to go deep undercover to infiltrate the world of a deadly arms dealer, and prevent a global disaster. 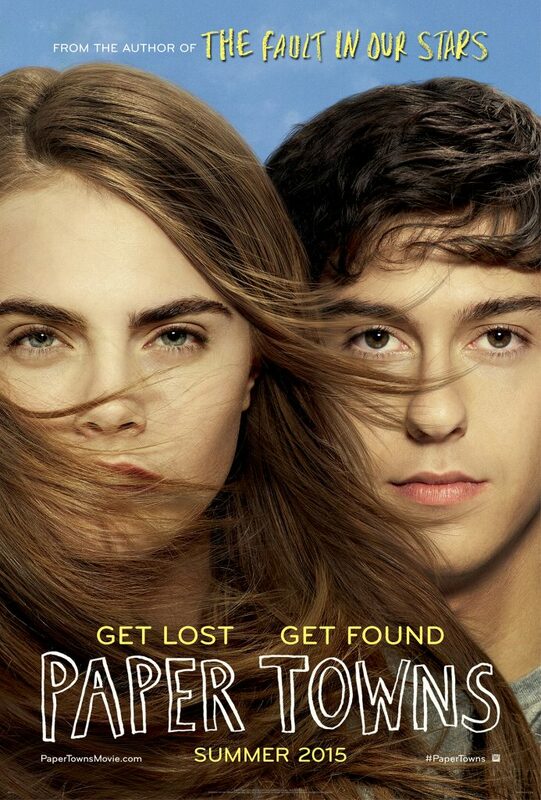 SYNOPSIS: Adapted from the bestselling novel by author John Green (“The Fault in Our Stars”), PAPER TOWNS is a coming-of-age story centering on Quentin and his enigmatic neighbor Margo, who loved mysteries so much she became one. After taking him on an all-night adventure through their hometown, Margo suddenly disappears–leaving behind cryptic clues for Quentin to decipher. The search leads Quentin and his quick-witted friends on an exhilarating adventure that is equal parts hilarious and moving. Ultimately, to track down Margo, Quentin must find a deeper understanding of true friendship–and true love. 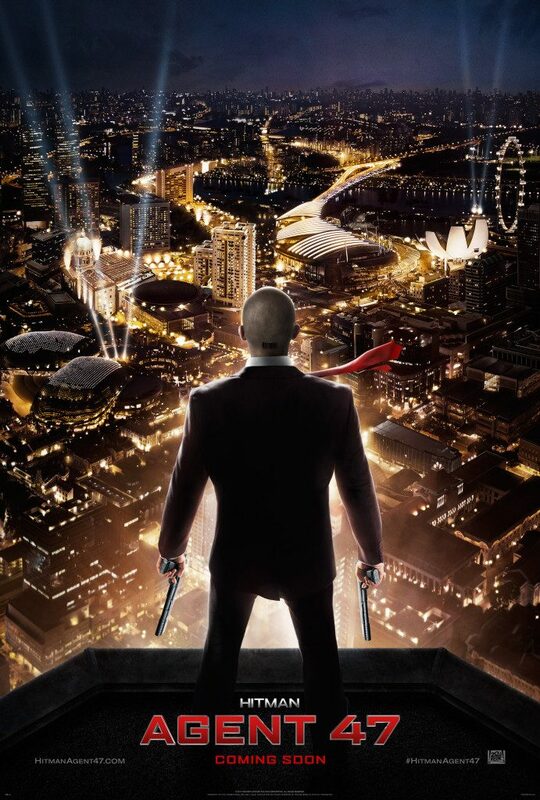 SYNOPSIS: HITMAN: AGENT 47 centers on an elite assassin who was genetically engineered from conception to be the perfect killing machine, and is known only by the last two digits on the barcode tattooed on the back of his neck. He is the culmination of decades of research – and forty-six earlier Agent clones — endowing him with unprecedented strength, speed, stamina and intelligence. His latest target is a mega-corporation that plans to unlock the secret of Agent 47’s past to create an army of killers whose powers surpass even his own. Teaming up with a young woman who may hold the secret to overcoming their powerful and clandestine enemies, 47 confronts stunning revelations about his own origins and squares off in an epic battle with his deadliest foe. SYNOPSIS: When Dr. Victor Frankenstein (James McAvoy) and his trusted assistant Igor (Daniel Radcliffe) go too far in their noble attempts to aid humanity, Victor’s obsession turns to madness. He then unleashes his final creation –a monstrous figure that holds unimaginable terror for anyone its path. 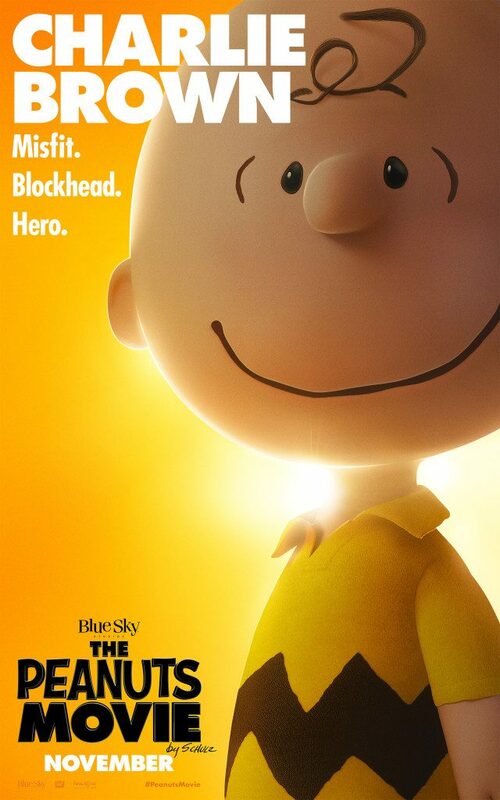 SYNOPSIS: Charlie Brown, Snoopy, Lucy, Linus and the rest of the beloved “Peanuts” gang make their big-screen debut, like they’ve never been seen before, in state of the art 3D animation. Snoopy, the world’s most lovable beagle – and flying ace – embarks upon his greatest mission as he takes to the skies to pursue his arch-nemesis The Red Baron, while his best pal, Charlie Brown, begins his own epic quest. From the imagination of Charles M. Schulz and the creators of the ICE AGE films, THE PEANUTS MOVIE will prove that every underdog has his day. SYNOPSIS: During a manned mission to Mars, Astronaut Mark Watney (Matt Damon) is presumed dead after a fierce storm and left behind by his crew. But Watney has survived and finds himself stranded and alone on the hostile planet. With only meager supplies, he must draw upon his ingenuity, wit and spirit to subsist and find a way to signal to Earth that he is alive. Millions of miles away, NASA and a team of international scientists work tirelessly to bring “the Martian” home, while his crewmates concurrently plot a daring, if not impossible, rescue mission. As these stories of incredible bravery unfold, the world comes together to root for Watney’s safe return. Based on a best-selling novel, and helmed by master director Ridley Scott, THE MARTIAN features a star studded cast that includes Jessica Chastain, Kristen Wiig, Kate Mara, Michael Pena, Jeff Daniels, Chiwetel Ejiofor, and Donald Glover. SYNOPSIS: JOY is the story of a family across four generations and the woman who rises to become founder and matriarch of a powerful family business dynasty. JOY stars Jennifer Lawrence in a film written and directed by David O. Russell. Robert De Niro, Bradley Cooper, Edgar Ramirez, Isabella Rossellini, Diane Ladd, and Virginia Madsen will also star. The story is inspired by the life and times of inventor entrepreneur Joy Mangano, creator of Ingenious Designs with over $1 billion in sales, as well as inspired by elements from the lives of other historic business pioneers. 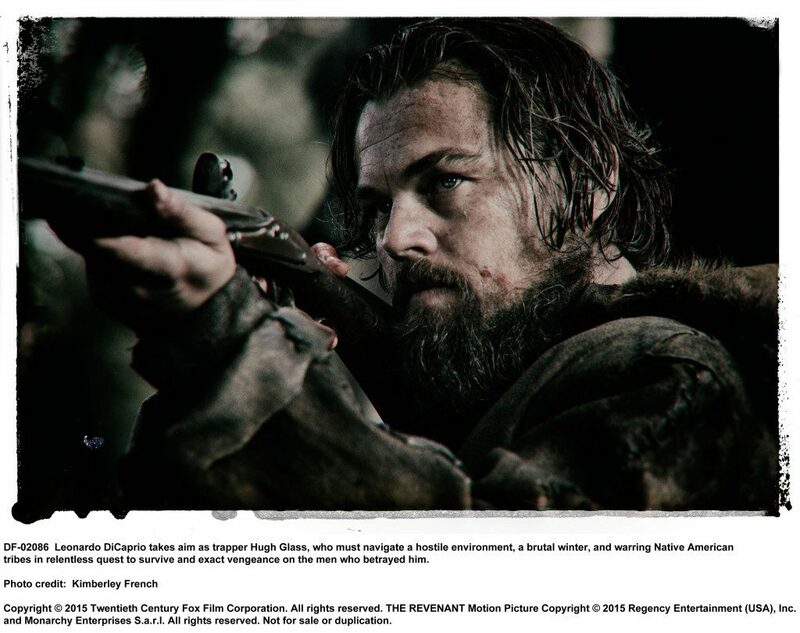 SYNOPSIS: Deep in the unchartered American wilderness, hunter Hugh Glass (Leonardo DiCaprio) is severely injured and left for dead by a traitorous member of his team, John Fitzgerald (Tom Hardy). With sheer will as his only weapon, Glass must navigate a hostile environment, a brutal winter and warring tribes in a relentless quest to survive and exact vengeance on Fitzgerald. Inspired by a true story, THE REVENANT is directed and co-written by renowned filmmaker and Academy Award-winner Alejandro G. Iñárritu (Birdman, Babel). ***CinemaCon is the the official convention of The National Association of Theatre Owners. This year, it took place from April 20 – 23 in Caesar’s Palace, Las Vegas, Nevada.